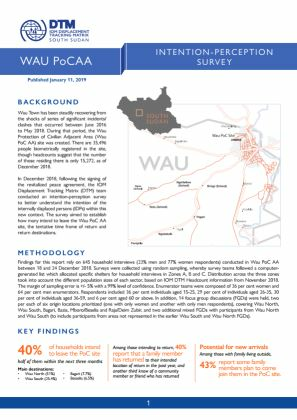 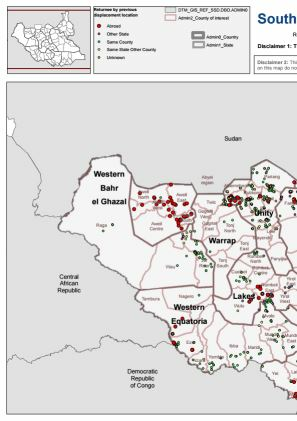 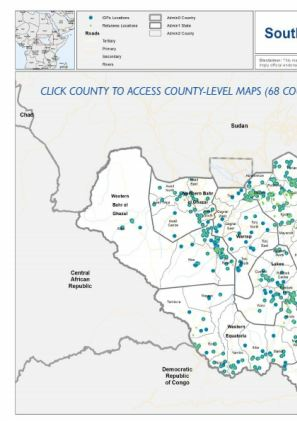 Findings of an intention-perception survey conducted in the Wau PoC AA site (Western Bahr El Ghazal) by IOM-DTM in coordination with CCCM between mid-December 2018 and beginning of January 2019. 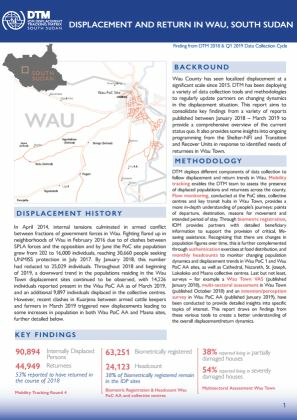 Findings are based on a quantitative survey (99% confidence, 5% margin of error) as well as complementary focus group discussions. 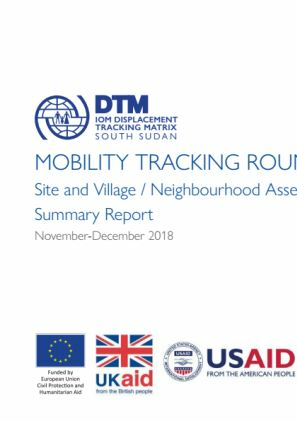 The survey finds that 40% of site residents intend to leave the site, half of them within the first quarter of 2019.